Tyre issues for any road user is no laughing matter. It not only drastically reduces the performance and efficiency of your car, but it can pose a serious risk to your safety and that of other road users. Tyres are some of the most common car parts that encounter wear and tear; they are in constant contact with the road and require regular attention to avoid permanent damage and having to fork out on unnecessary replacements. 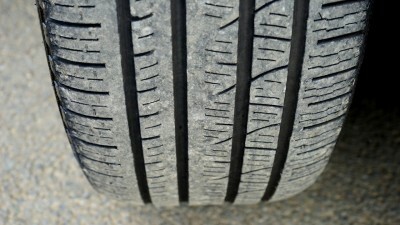 If you want to know the common signs of tyre problems so that you can rectify them as soon as possible and enjoy a car that is safe to drive at all times, read on. Before you go hunting for the perfect replacement door, it’s advisable to check whether your car is still in warranty or if the damage done is covered by any insurance arrangements. With detailed photos and a comprehensive list of damages, there is a chance your insurance company will be prepared to cover your liability. 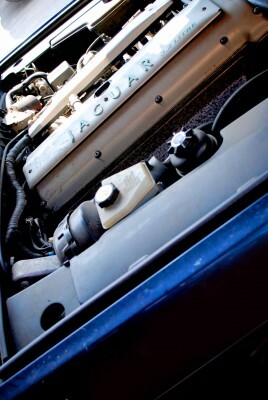 Buying a replacement car engine – what do you need to know? Engines are the heart of any vehicle. If you’ve got an engine problem, you’ve got a car problem. 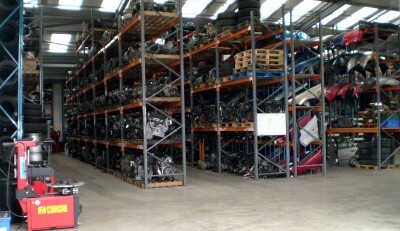 Despite their importance, though, engines can be purchased second-hand like almost any car parts. However, there are many things you’ll need to consider when purchasing a replacement second-hand engine for your vehicle. So, your car has finally decided to kick up a fuss and the fault is a single part. If this is the first time you’ve shopped for a new car part – whatever that part may be – there’s a fair chance you might feel a bit intimidated. 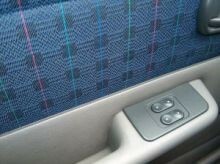 After all, this is your car: something you rely on every day. To help, below is a guide on buying replacement car parts.